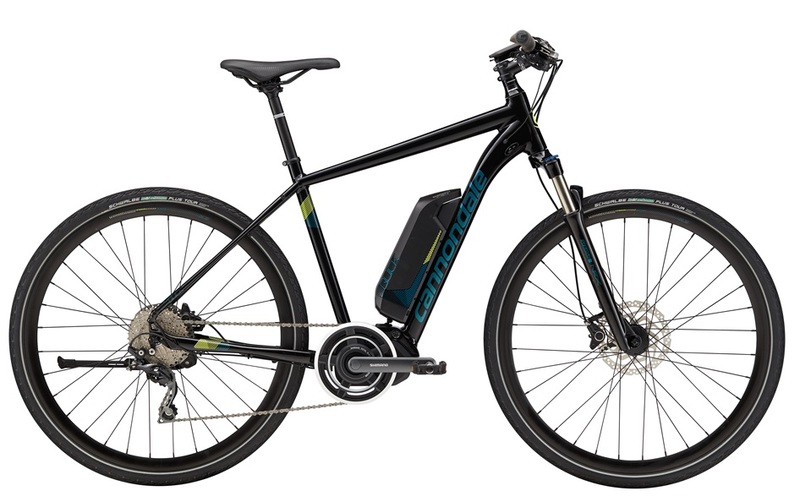 New Cannondale Neo-Electric bikes are in store! If you love the Matrix and electricity, we’ve got something for you! 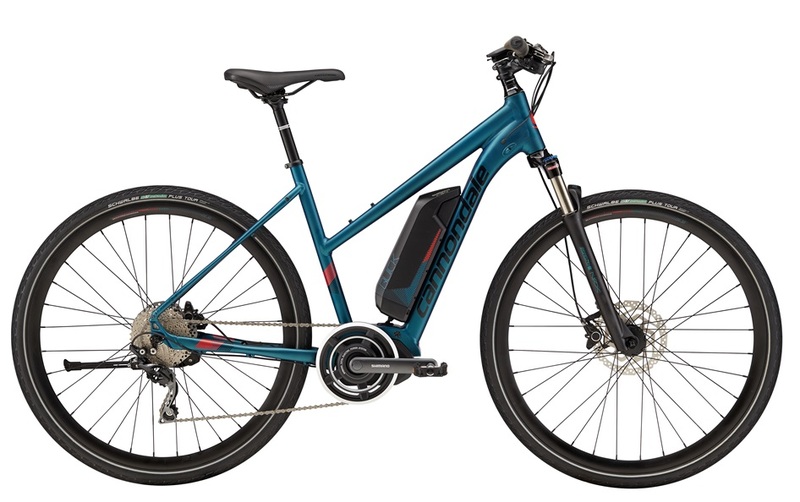 New Cannondale Neo-Electric bikes are in. For sale and for rent, come by and see us. Mention this ad and get $20 off your rental. Realize this is the bike for you? Rental fee will be credited towards the purchase of the bike. Curious? Have any more questions? Respond to this post or call the store. HALLOWEEN RIDE AND COSTUME CONTEST!! Fun, short and after party / prizes at H&S Bikes store. 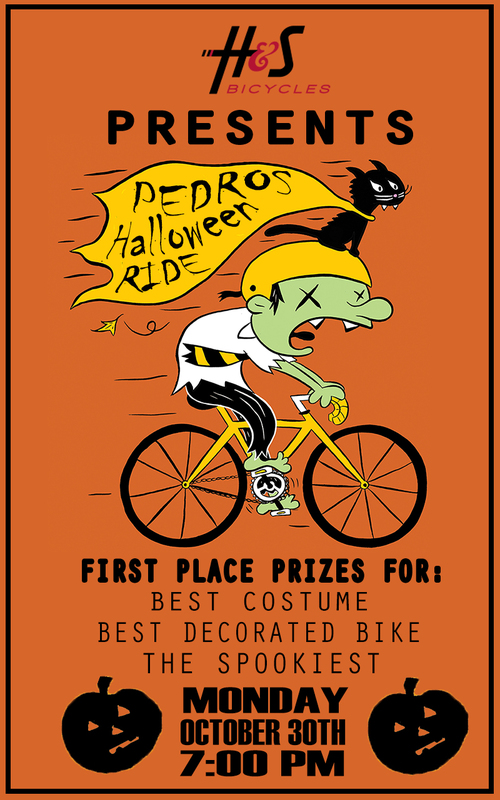 First place prices for best costume, best decorated bike, and the SPOOKIEST. We got the corn candy and beer, you bring your best costume!!! !